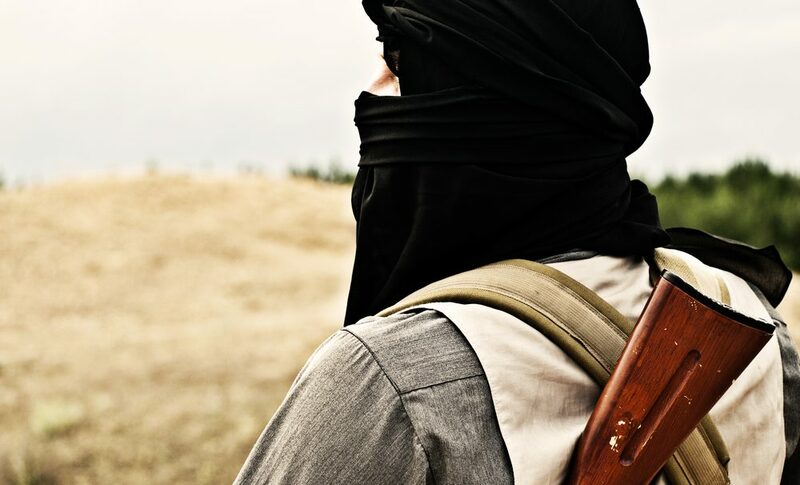 Danish-born jihadi stripped of citizenship and expelled from country – Zeepertje.com – Facts Fun & News on ISLAM, "The religion of peace"
A Danish-born ISIS terrorist has had his citizenship revoked in a landmark ruling in the Danish Supreme Court. 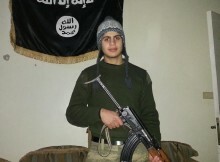 Enes Ciftci, a Danish-Turkish citizen, was sentenced to six years imprisonment, permanent expulsion and will have his citizenship revoked for going off to fight for the Islamic State in Syria. The case marks the first time citizenship has been revoked from someone who was born and raised in Denmark and could pave the way for expulsions all across Europe. Cifrci was originally sentenced to seven years for being a member of the terrorist organization, supported ISIS economically and for publicly supporting terrorist acts.